Then on to a musical portrait of an iconic moment in history. John Adams’ Dr Atomic Symphony pounds our ears with frantic music that captures the high drama and conflicting emotions experienced by the ‘fathers of the atomic bomb’ in the days leading up to the first bomb test. Please note that this performance features a film projection which has been locally classified as a PG and recommended for those aged 8 and over. Some scenes will contain mild violence. 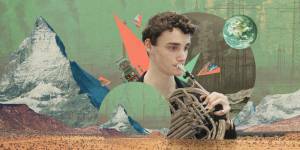 Discover the stories behind the music in this friendly pre-concert event. 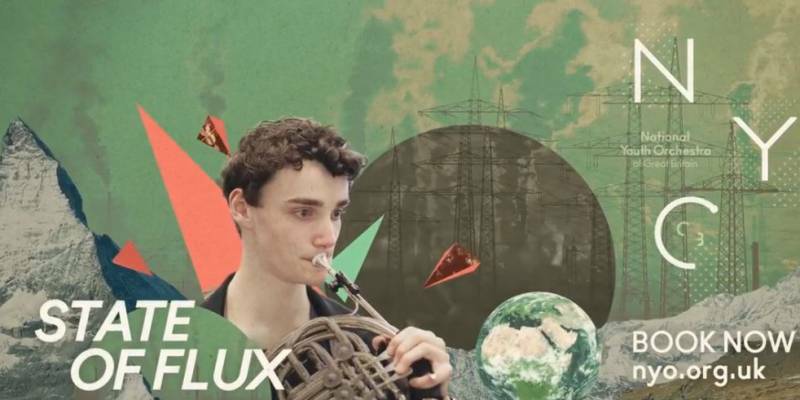 Hosted by the NYO’s Young Promoters, it includes a lively and interactive presentation and is a fantastic opportunity for teenagers, students, and young musicians alike to meet NYO musicians. Please note: If you are booking a Season Ticket or Multibuy Package, then you can add this concert to your purchase and receive the same discount as for your other concerts.